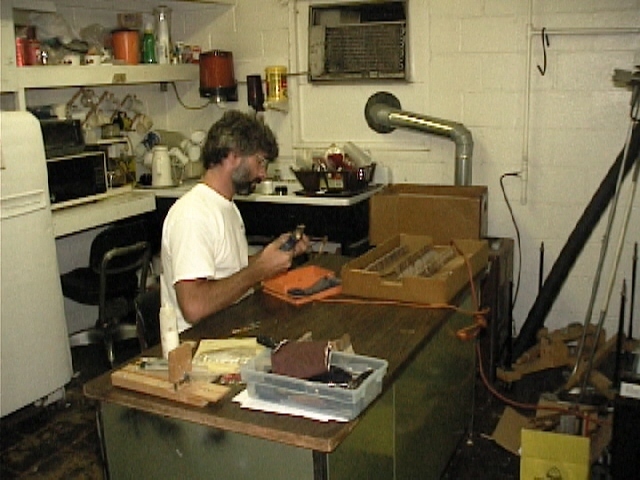 For over 40 years, Larry his two sons Greg and Gary and and the rest of the staff have offered a complete piano rebuilding and service servicing all major brands including Antique pianos, Squares pianos (Square Grand). We are well know for restoring antiques and squares. Rebuilding, Repairing, and Restoring. View projects folder here. 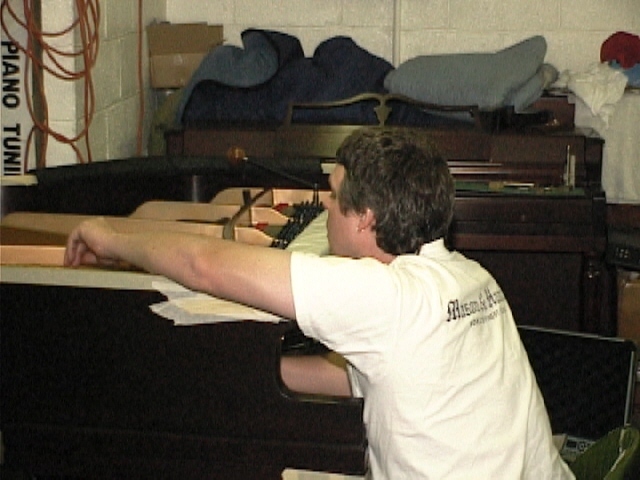 We offer Pick up and Delivery of your piano with a turn around time of approximately 3 to 6 months depending on the amount of work and if the piano is to be refinished or not. or what could be done! What must be done... to get the piano tuned and playable. What should be done... to improve the life of the piano and its playability--without rebuilding it. What could be done... to bring your piano to complete restoration. Are you ready to have your piano rebuilt? Consider which of the categories you fit in. Give us a call! What 'could' we do for you? Please note: Approximate figures are available over the telephone. Cost is based in part on brand, size, and especially if the case has to be refinished. Large projects are more expensive than small ones. The piano must be inspected before a firm price can be given.